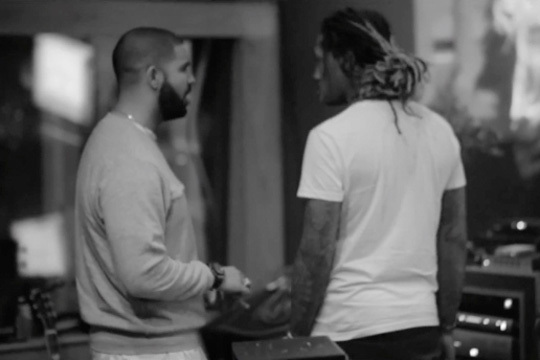 Future has released a vlog that was shot by Rick Nyce, which shows him and Drake in the studio talking about and recording their What A Time To Be Alive collaboration project. Also seen in the studio session that took place over 6 days in Atlanta, Georgia, with the Astronaut Kid and Drizzy was DJ Esco, Metro Boomin, and Future The Prince. You can watch the What A Time To Be Alive vlog after the jump below!